Janaki is using Smore newsletters to spread the word online. No more excuses, no intimidation..its at my house! 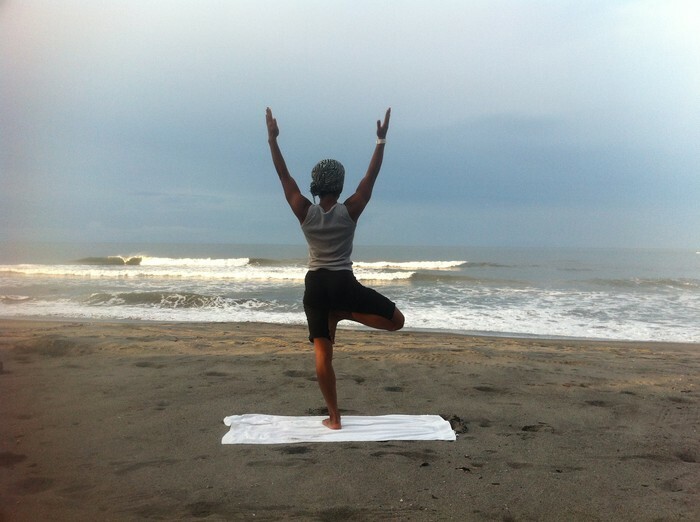 Did you know there was a Certified Yoga Instructor and Lifecoach right in your community? Well... there is and I'm opening up my basement for regular classes. To gauge interest first class is December 3rd at 7pm following a meet/greet with wine and snacks. If nothing else, come to meet me and your neighbors! Call or text to RSVP, spaces will go fast! First class is Free! Classes are only $5 and private sessions are $30 per session. 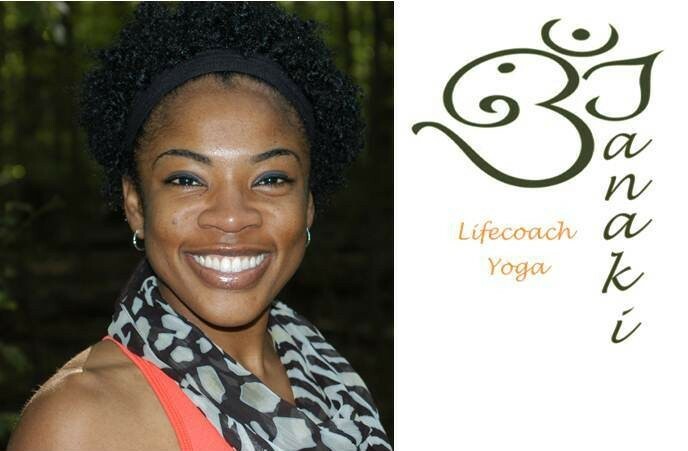 Ask me about other services: Lifecoaching, Yoga Body Bootcamp sessions or Run Coaching!